We come across lots of interesting and data throughout the month. The "Investing Indicator" is where we pick one and discuss it. Jones Lang LaSalle or JLL, a financial and professional services firm, just created the City Momentum Index which covers 131 major global cities and ranks their prospects for long-term success. Denver was one of 8 U.S. cities that made their Top 30 List of Future-Proof Cities as Denver came in #20. 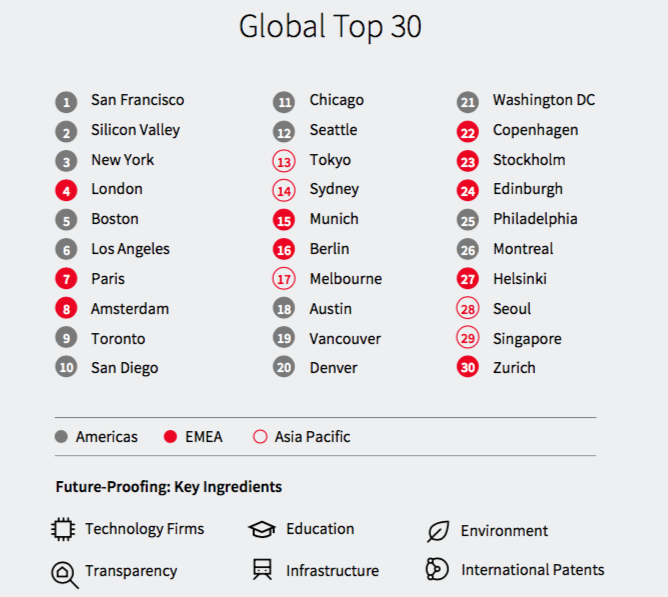 JLL says future-proofed cities have higher education infrastructures, innovation capability, better environmental quality, and more technology firm and more international patent applications. This declaration makes Denver a big-time player for companies looking to relocate or open new large offices here. This means people will continue to relocate here for new jobs that our city is creating. More jobs=more people=more housing demand. The cities which top the CMI 2018 Future-Proo ng rankings are at the forefront of the innovation economy. By investing in and leveraging their strengths in technology, physical and digital connectivity, quality of life and sustainability, they are positioned to maintain their performance into the future in this new competitive landscape. 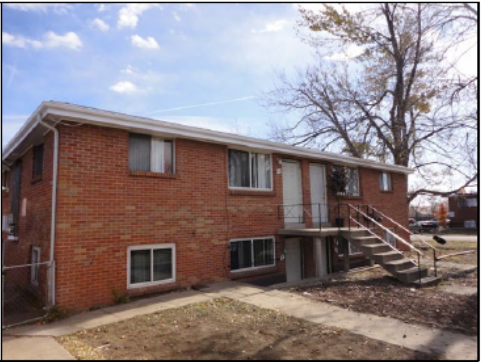 These investors have purchased properties in Denver and Grand Junction. They wanted to buy another investment property but didn't like the numbers in Denver. They were actively comparing properties between Colorado Springs and Kansas City. 3/2 Townhouse in a gated community w/ 2 car garage. Listed at 148k, purchased at 152k. Expected rents between $1,400 to $1,450. CS property is a 7.9 cap. Similar KC property is 10 cap. 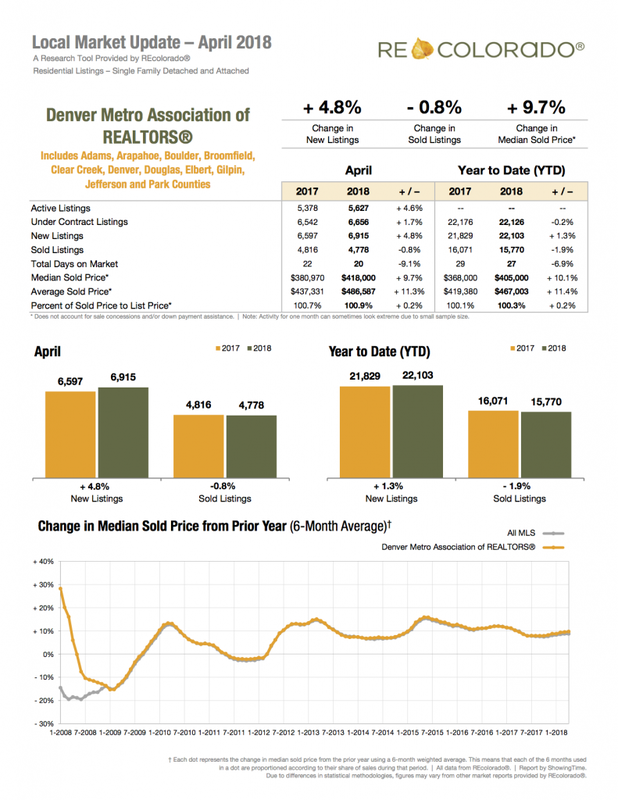 Download the MLS data sheet here. Download the spreadsheet analysis here. At the time of the webinar and writing this blog, this is a property that Charles is about to list. So no address! If you're interested, let us know. This property will hit the MLS in early June. It's a solid brick up/down fourplex with two garden level units. Value add play: Rents are under market.